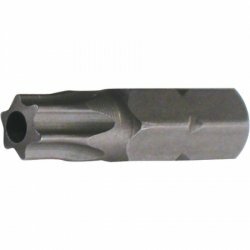 Wiha Quality Tools - 70139 - Tamper Resistant TORX(r) Insert Bit. TR-15 x 1". Note: This listing is for quantity 10.